Thanks for the info! Just made a donation. 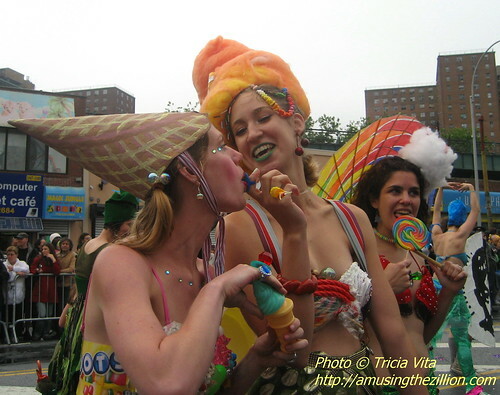 I have never been lucky enough to see the parade in person, but these are the sort of things that must be preserved! Thanks, Bill. 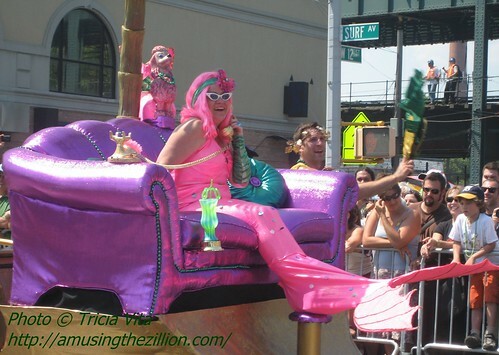 Hope you get a chance to visit Coney and mingle with some mermaids!